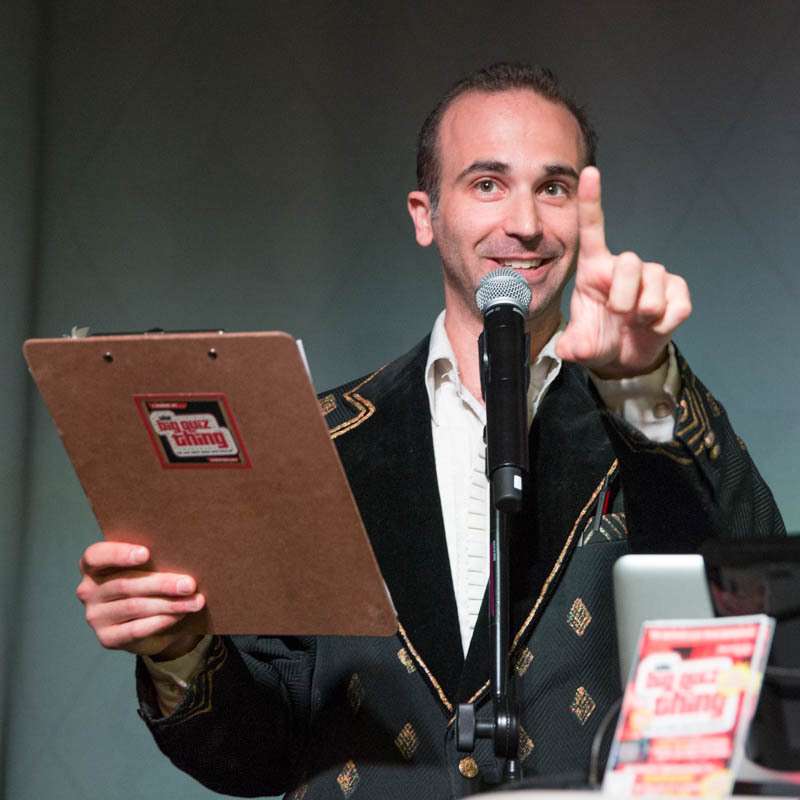 As experienced at last month's show, Eat See Hear is on the BQT sponsor train all season long. Los Angeles's premier outdoor fest of movies, food trucks and live events, the event is now in full swing; this Saturday night, you can regress like never before by seeing Ted at its pop-up drive-in venue downtown. And food trucks! There's a titanic roster of mobile eats suppliers—this weekend, don't miss Baby’s Badass Burgers, if only for the name. And don't forget the "Hear" element, with L.A.'s best local bands doing what they do so that you can do what you want to do. Some lucky discerning quizgoers this Sunday will take home some free passes to ESH events, because we're awesome like that. Learn more about Eat See Hear at EatSeeHear.com (quite logically). And returning to us from last year: What is film in Los Angeles without the Los Angeles Film Festival? Not much, we say. It takes over downtown L.A.—yes, such a place exists—June 13 through 23, and we got tix to various events on tap for some of the winners. Screenings, master classes, awards, conversations, etc., etc., indeed etc. I mean, an outdoor screening of Hitchcock's Vertigo is like film-geek catnip. More info about the festival right here. Plus, the usual grab bag of Hollywood swag prizes. Unspeakable trivia awesomeness, this Sunday night, 7pm, Busby's East, a wickedly cheap $10. Love it. Men and women usually have a combination of these motivations when going through our life. But, as garden communities grew, that did industry and even development.